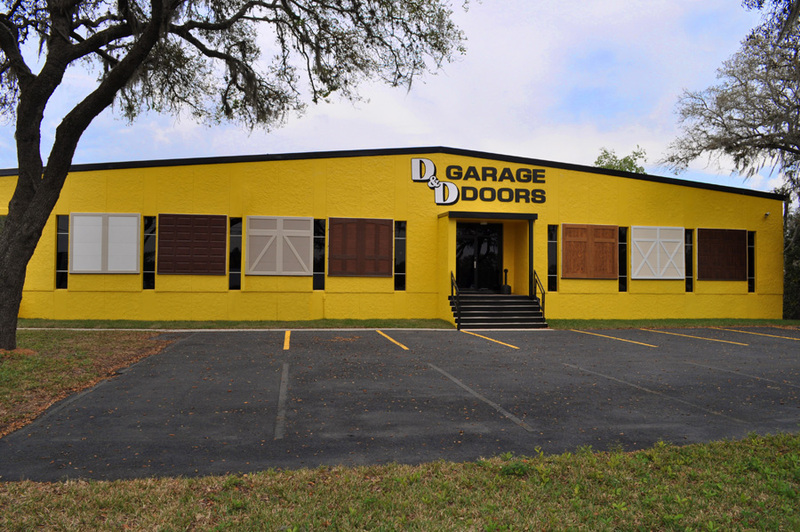 D & D Garage Doors handles all your Garage Door repair needs for Tampa & St. Pete. D & D offers Garage Door Service, Garage Door Opener Installation and repair, Broken Springs and New Garage Door installations. 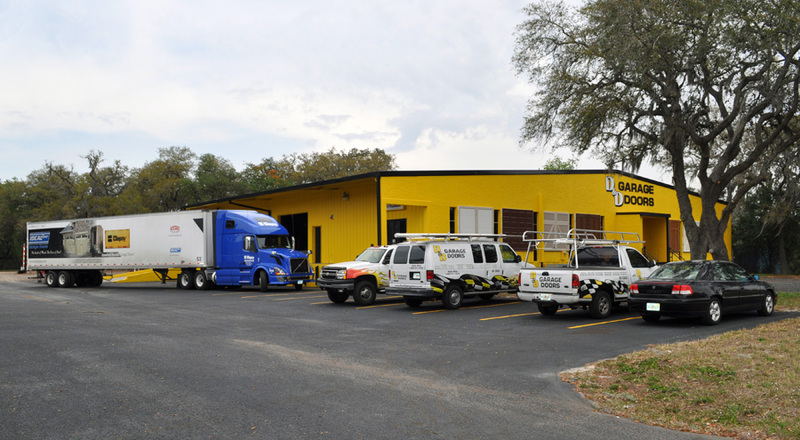 For Service now call 813-224-0123. You name it, We can do it! 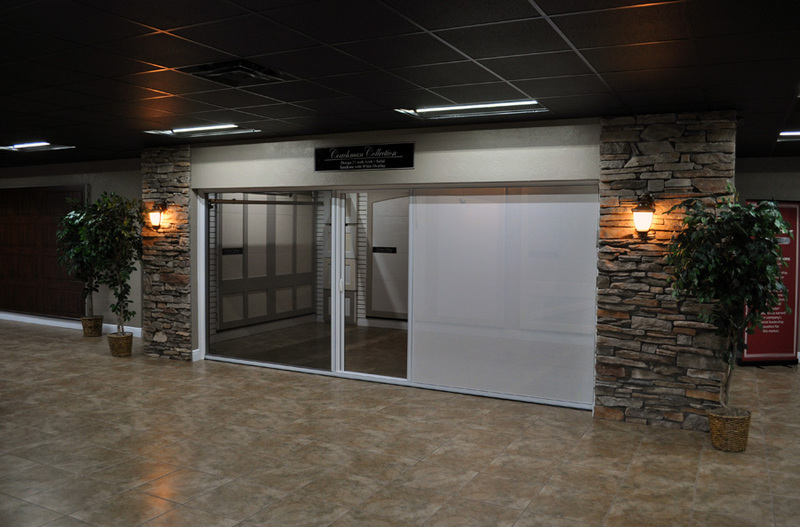 D & D Garage Doors in Tampa, St. Pete, “We Handle Your Ups & Downs.” Come visit our Brand NEW Showroom that just opened this year and see working garage doors, openers, and retractable screen doors in action. Hello! 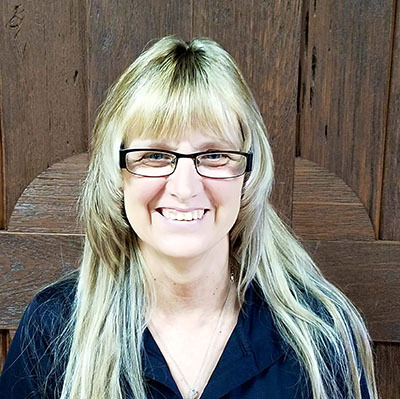 My name is Sherry and I am an installer scheduler at D & D Garage Doors Tampa. I have been here for 5 months and I am a native Floridian. My service background includes working for a moving company for 15 years where I worked myself up to being a manager. 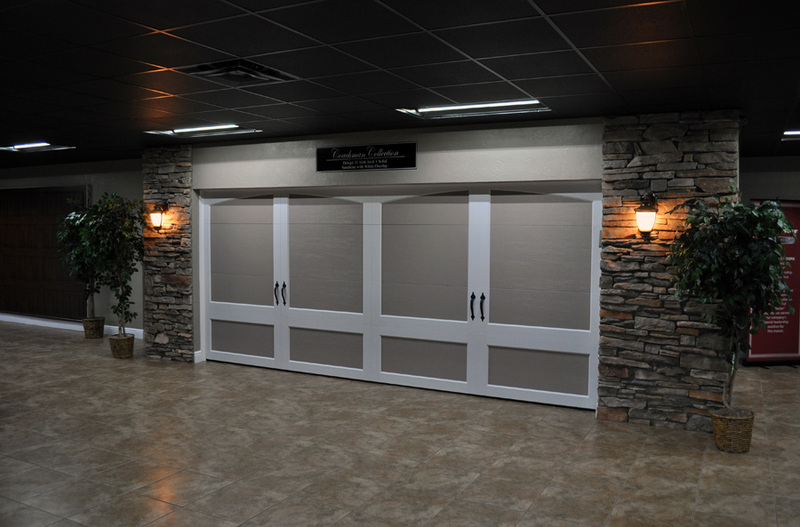 What attracted me to D & D Garage Doors was the opportunity to learn something different and my husband was in the garage door business as an installer. Something unique about myself is that I was married for 20 years, I have 3 daughters and 9 grand kids. What I feel is the most important part of my job is working with different people inside the company and outside of the company. 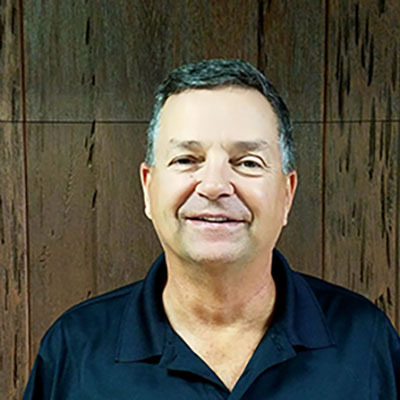 What I love most about my job is the people I work for and if I could say one thing about D & D Garage Doors Tampa it would be that it is a great company to work for. 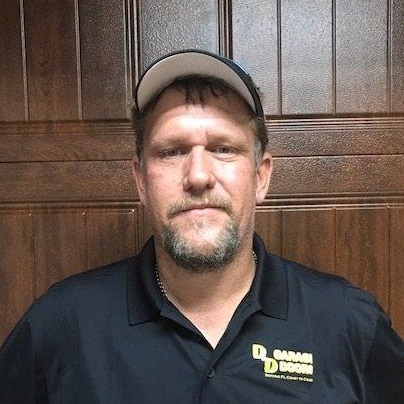 Hello my name is Jeff and I have been working for D & D Garage Doors Tampa for almost three years now. 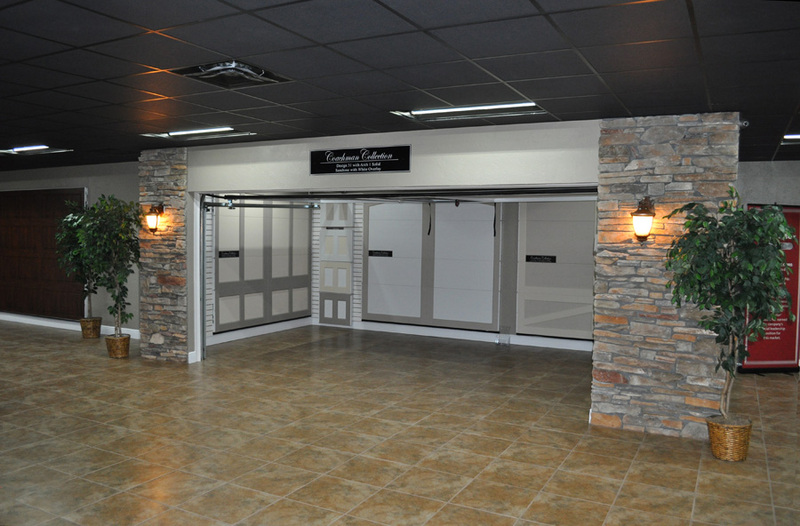 What attracted me to D & D Garage Doors was that I like sales and service aspect. I am originally from Rhode Island but decided to move down to Florida in search of warmer weather and to be closer to the water. Something unique about me is that I like the beach and golf- two things I can do all year in Florida! What I feel is the most important part of my job is making sure that the customer understands the service they are receiving and they are getting the right products for their needs. 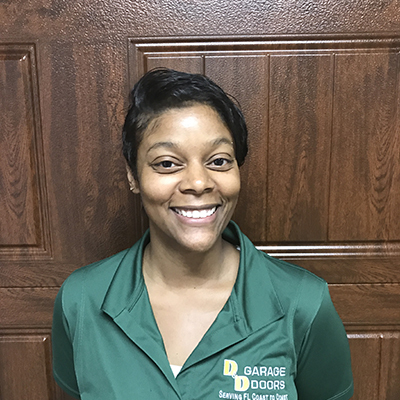 What I love most about my job is meeting new people and one great thing about D & D Garage Doors Tampa is that we always look out for our customers. Hi! 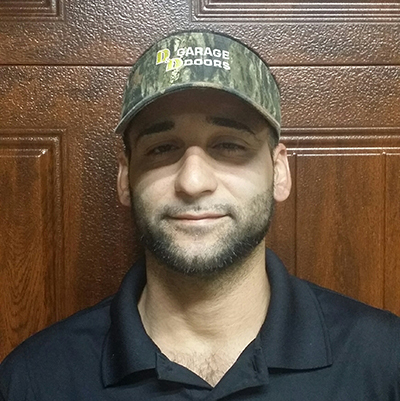 My name is Arren and I have been working for D & D Garage Doors Tampa for 4 months now. Prior to working for D & D, my service background includes construction and working in the medical field. 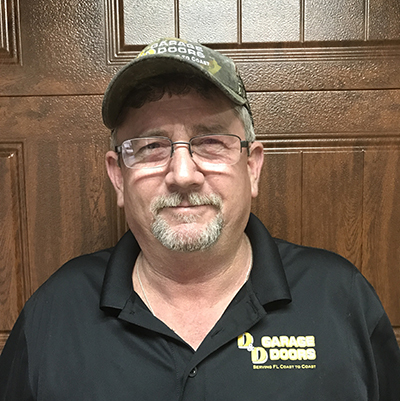 What attracted me to D & D Garage Doors was that it was a family owned business and I have stayed because I love what I do and the people I work with. I am originally from Maryland, I came to Florida to avoid the winter. Something unique about me is that I have a 16 year old python. What I feel is the most important part of my job is permitting because without permits we couldn’t do garage door installs. What I love most about my job is that every day is different and if I could say one thing about D & D Garage Doors Tampa is that it’s a great place to work. Hi my name is Chad and I have been working with D & D Garage Doors for 4 months now. 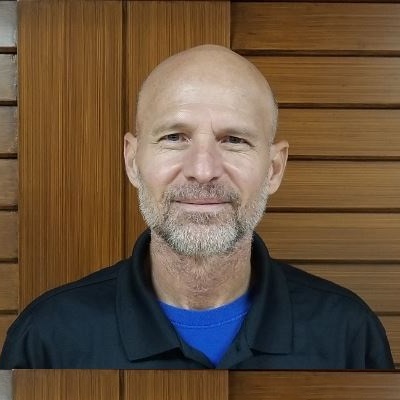 I have 25 years experience in the Garage Door industry. What attracted me to D & D was that at the time I was looking for a job and with my 25 years of experience I felt it was a good fit. I am originally from Indiana but moved down here due to family. Something unique about myself is that I am fun and outgoing. What I feel is the most important part of my job is customer service. What I love most about my job is meeting new faces and if I could say one thing about D & D Garage Doors Tampa is that it is a unique place to work. Hi! 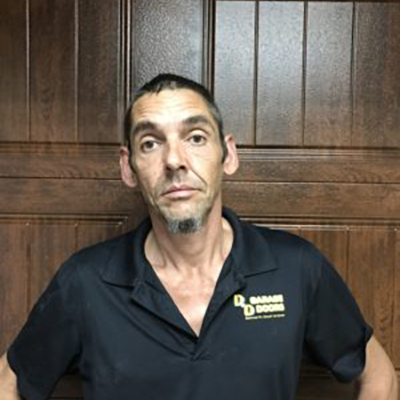 My name is Romeo and I have been working for D & D Garage Doors Tampa for 11 years. My service background consists of many jobs that involve home improvement including working with pavers, concrete, pool cages and of course garage doors. 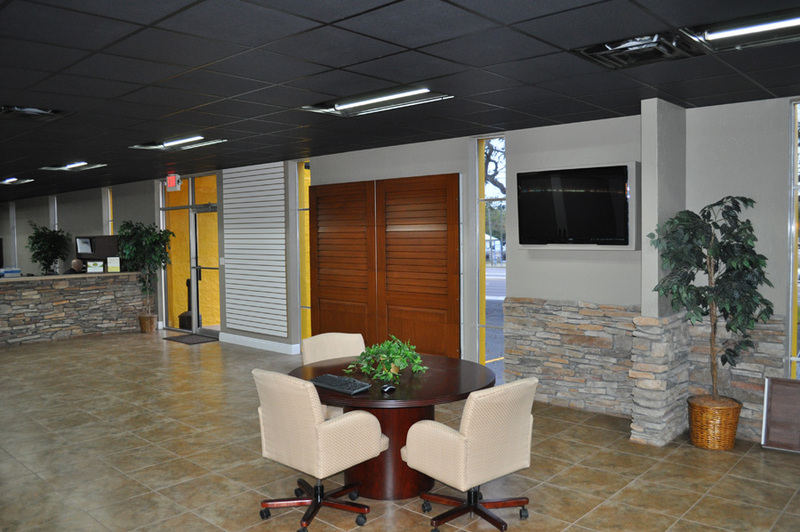 What attracted me to D & D Garage Doors Tampa was that is was a really good job and they also guarantee 40 hour work weeks. I am originally from Florida and something unique about me is that I love playing soccer. What I feel is the most important part of my job is making sure the job is done good, being respectful to customers and being there on time. What I love most about my job is installing garage doors and learning something new. 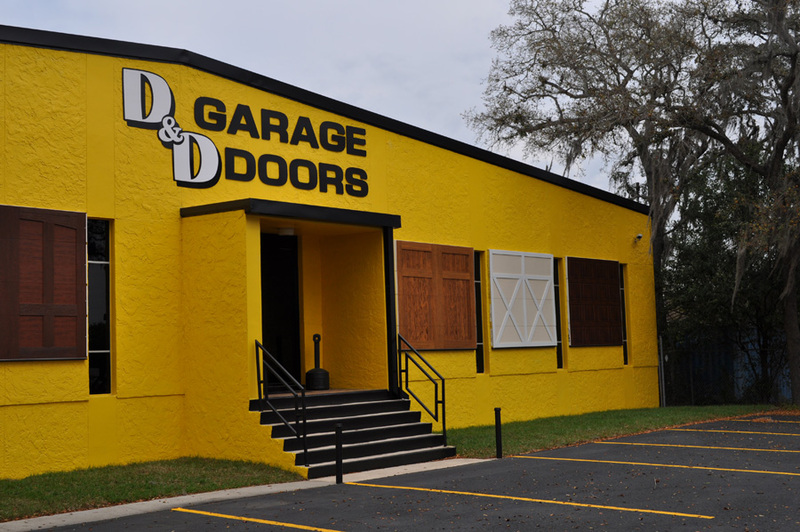 If I could say one thing about D & D Garage Doors Tampa it would be that they are a really good company to work for. 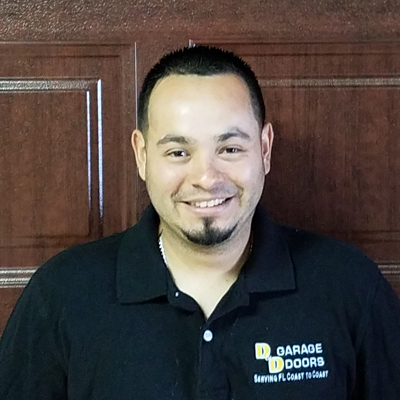 My name is Alex and I have worked for D & D Garage Doors Tampa for 3 months now. My previous service experience included working for Sears and Overhead Door. What attracted me to D & D Garage Doors was that it was a great place to work. I am a Florida native, originally being from right here in Tampa. Something unique about myself is that I like to watch football and I love to fish. What I feel is the most important part of my job is always doing a good job, making it in on time and doing a great job for better service. What I love most about my job is the employees and that I get to learn something everyday. If I could say one thing about my job it would be that they are a great company. 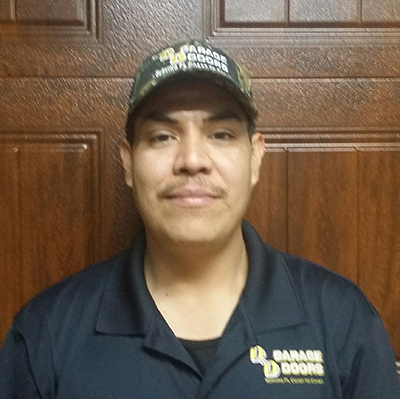 Hello my name is Edgar and I have been D & D Garage Doors Tampa for 2 and half years now. Before working for D & D, my service background includes working in construction. What attracted me to D & D Garage Doors Tampa was being able to learn a new trade. I am originally from Pennsylvania but moved down to Florida for a change of weather. Something unique about myself is that I have a sense of humor. What I feel is the most important part of my job is customer interaction and what I love most about my job is being outside and working with the customers. If I could say one thing about D & D Garage Doors Tampa is that they treat their employees well. 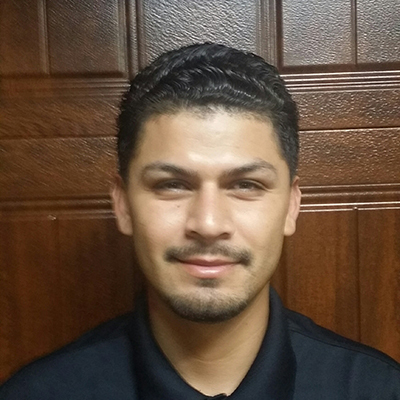 Hi my name is Arturo and I have been for working D & D Garage Doors Tampa for a total of 2 years. 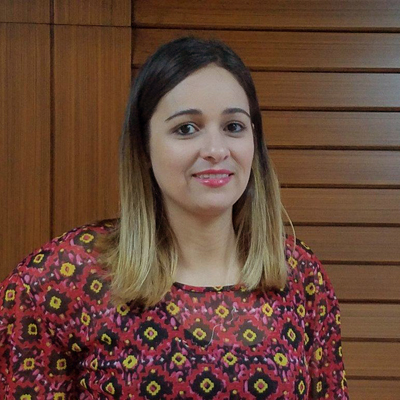 My service experience comes from my background as an assistant manager for American Oil Express. What attracted me to the company was that I was referred by a friend who thought I would bring great value to the company. I am originally from Florida and something unique about myself is that I am humble. What I feel is the most important part of my job is always performing good quality work. What I love most about my job is the environment and people that work here. One great thing about D & D Garage Doors Tampa is that they always know how to please their customers. Hello my name is Carl and I’m a service tech for D & D.